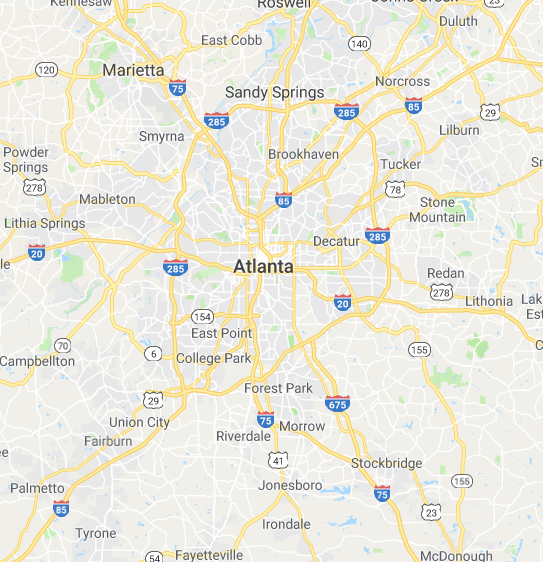 Are you thinking about buying real estate in Metro Atlanta? In our latest post, we offer a few things to avoid when you are buying a house! You don’t have to buy a house off the MLS or hire a buyers agent. 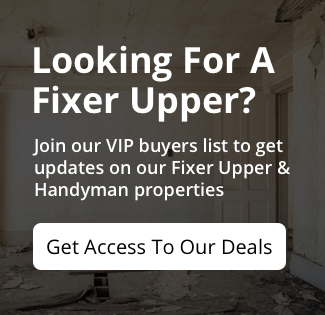 There are many ways to buy properties in Metro Atlanta. 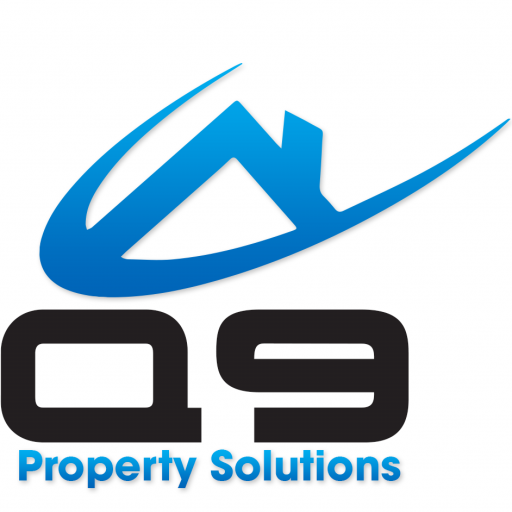 You could choose to buy a house from a professional investor such as Q9 Property Solutions. When you buy from a professional, you will always know what you are getting. There are many ways to buy, don’t get discouraged if you aren’t finding the right property on the MLS! Explore your options and we will help you find what you have been looking for!